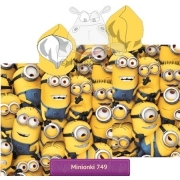 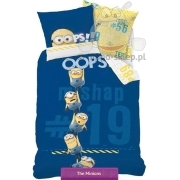 Bedding with Minions 2 with characters Kevin Stuart and Bob from The Minions movie. 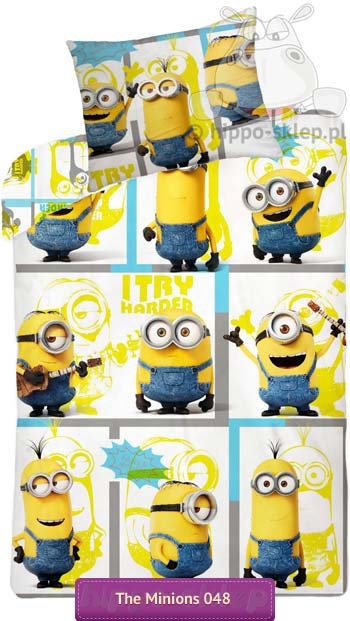 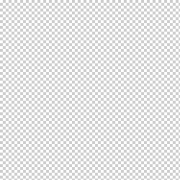 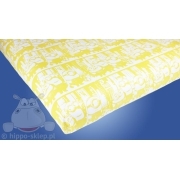 Kids bedding with Minions duvet cover size 140x200 or 135x200 (single size) with pillowcase 70x80 cm, fastened with zip, made ​​of 100% cotton. 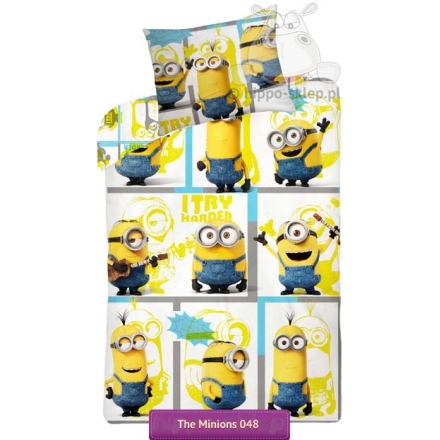 Kids bedding with Minions 2 certified according to OEKO-TEX 100 guarantees that was made ​​from the materials safe for baby’s skin. 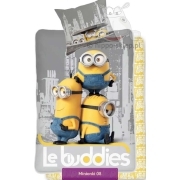 Best gift idea for little Minions fans.